Wedding at My Day where under extraordinary view, gorgeous sky garden, leading couples to the wedding of their dreams. 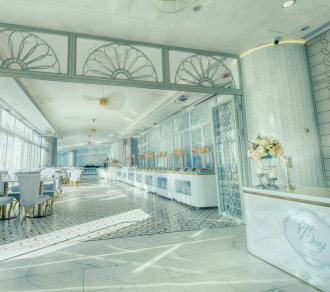 With the romantic witness, grand and gorgeous lobby, comfort and marvelous natural view, creating an unforgettable wedding with the post important promise in your life. Leave an everlasting memory and witness the most perfect romantic moments in My Day.